Nasco 32C1-SMART Ultraslim Digital Smart Satellite LED TV - 32"
Nasco is a popular company known for its production of high-quality affordable consumer electronics in the country. The brand has grown over the years in manufacturing quality television for every home. They've built a name for themselves by developing budget-friendly home electronics that are sleek, stylish and suitable for every home. If you are planning on setting up your living room with good quality simple size gadgets for your home then you are the right place. When you shop online you will find a wide assortment to choose from at great prices. If you are seeking a device that features a smart technology that gives you the power to download apps and stream your favourite videos and internet-enabled that let you browse the web page on your gadget you will find them here at low price. The most significant thing about having a TV is the picture quality and this brand brings a high-resolution ultra HD TVs to your home and living room. Browse through our range of TV from more elaborate bigger screen size to a more compact one to fit a small or compact space featuring the latest technology for delivering excellent and high-quality graphics that enables you to experience complete viewing pleasure whenever you watch your favourite programmes. With excellent picture quality and superb colour display, you will experience a whole new level of wide-angle view when you watch your videos. Whether you want an LED, OLED, LCD, Plasma or Smart type of screen, you will find them with different features and functionality that fits your budget and lifestyle. With HDMI and USB port provided on each device, you will be able to plug in your hard drive or micro USB to watch your video or view a saved picture right on the screen. 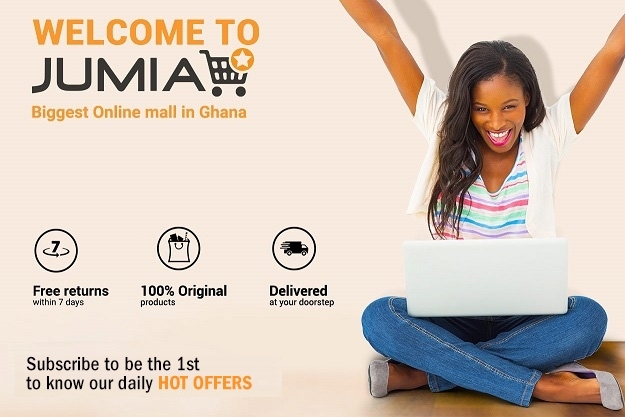 Order for your Nasco TVs at affordable prices online at Jumia Ghana. Pay with our guaranteed payment methods and enjoy a discount on your purchase when you complete an order.